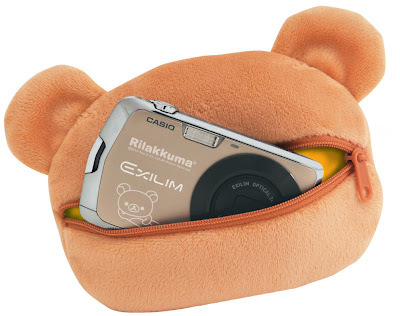 Limited edition Rilakkuma camera, released in April 2010. 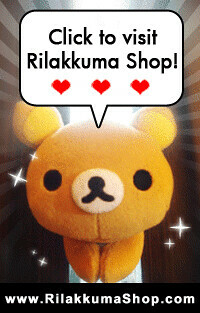 Most Rilakkuma fans would have seen or hear about this, but goes crazy about it, because it's not available in Singapore? Due to it's limited production, getting this into Singapore would be expensive. Any interested Rilakkuma collector would like to have it? is there any chance of getting another set to singapore? As you know it is limited edition.. and.. it was really difficult for us to get one into Singapore. We suspect it is no longer in production, looking for a new piece is unlikely possible.